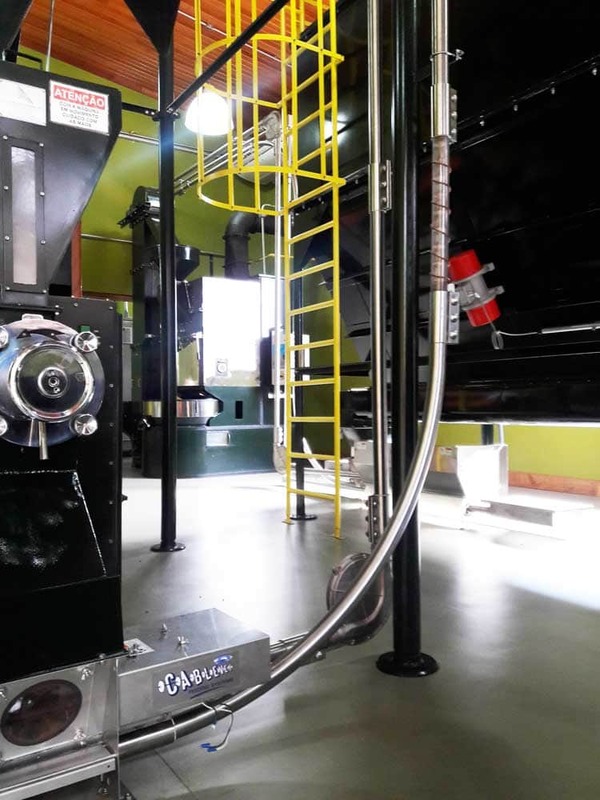 Finding a quiet, efficient, hygienic conveyer system to transport coffee in a small amount of space is a challenge. 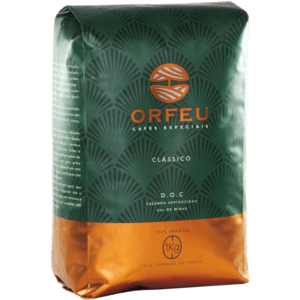 Café Orfeu needed an effective system to transport their roasted and ground coffee—the bucket elevators and conveyor belts for transporting other products in their plant was not as efficient as they desired. These systems took up too much space and required too much maintenance. 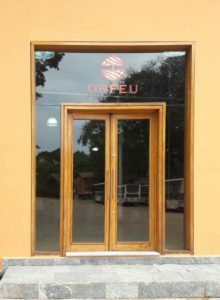 Some systems Café Orfeu looked into require a lot of energy to function properly, making a system upgrade cost prohibitive. 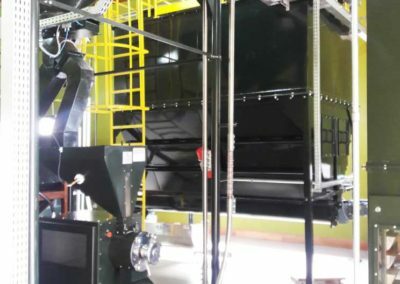 Making things even more complicated was the fact that the plant needed a system that would allow their coffee to be transported without breakage, additional space, or endless maintenance – in other words, a transport system they could implement easily and efficiently. Fortunately, Café Orfeu found their answer. 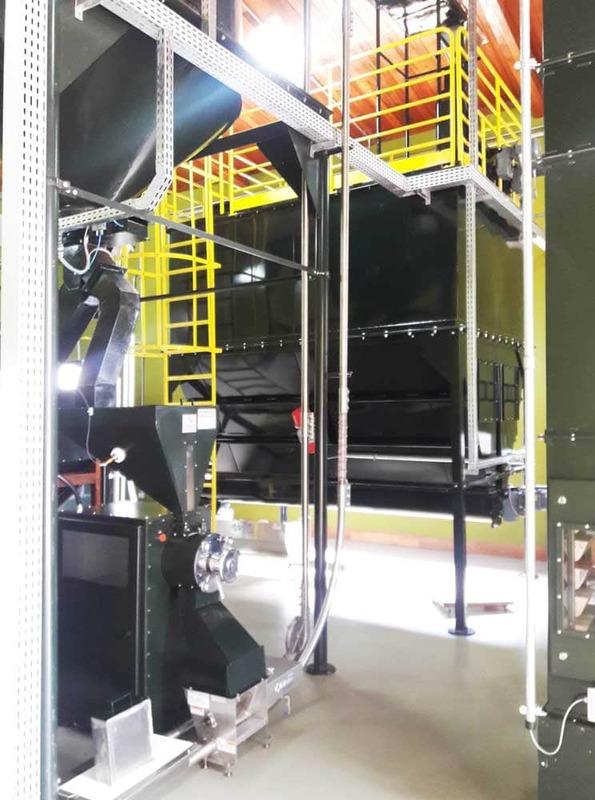 A new partnership between the coffee roaster and Cablevey Conveyors was born. 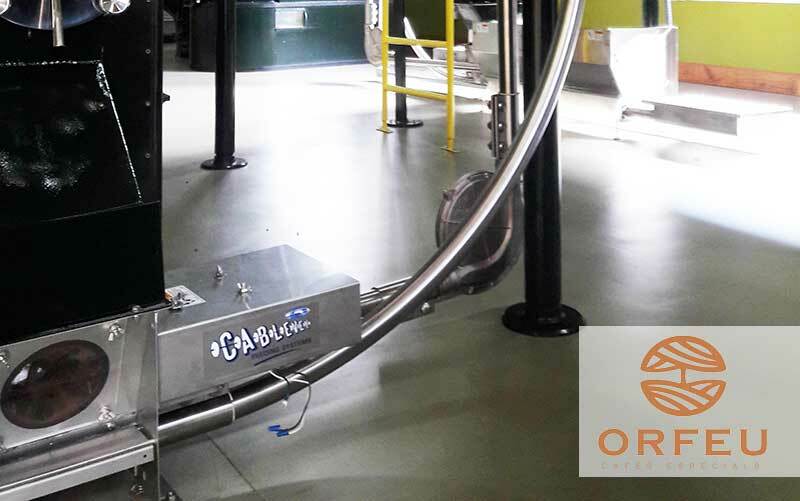 Café Orfeu has been using the tubular drag conveyor cable and disc system from Cablevey since January of 2017. 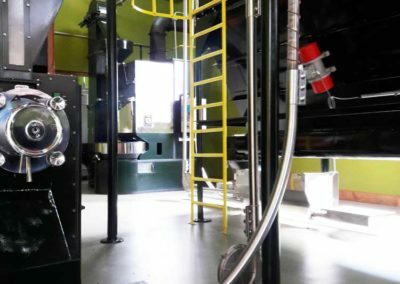 Cablevey’s system is able to transport the coffee in enclosed tubes that are extremely quiet. This gentle system causes no breakage, which minimizes lost profits, and prevents contamination to the product. 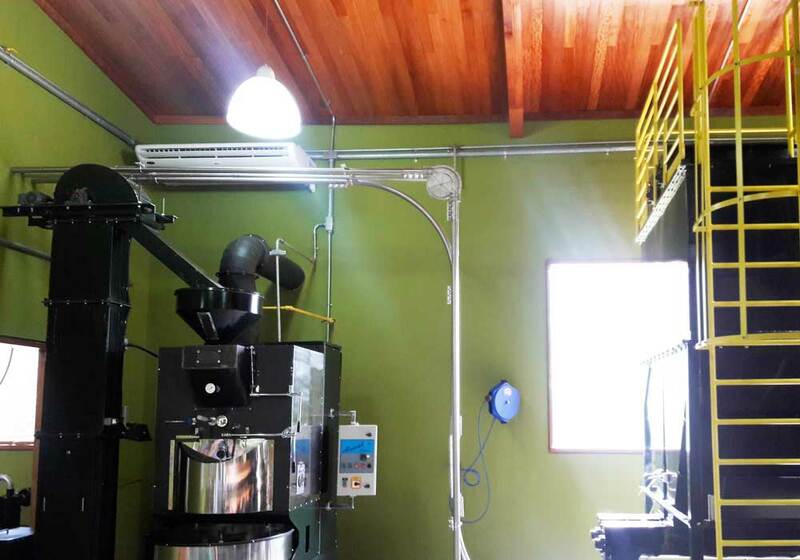 “This conveyor line is completely new; we had no previous system with this same function,” explains Wagner Trevisan, Café Orfeu’s Plant Manager, calling the Cablevey systems performance very good, and noting its very low energy consumption. Cablevey tubular drag conveyor systems are designed to move materials in a safe, clean and efficient manner. Its system is much more efficient than any other competing technologies. For example, for the same application, one competitor would use a 12 horsepower motor, while Cablevey would use a 5 horsepower motor. Cablevey can be custom designed to fit in any space. It can be equipped with both dry cleaning and wet cleaning options, to ensure the conveyor is getting cleaned properly. 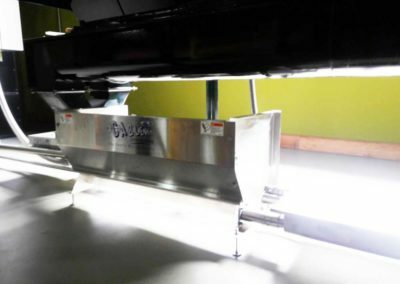 Cablevey tubular cable and disc conveyors are ideal for moving delicate bulk materials through all phases of the production and packaging processes in a dust-free, contamination-free way. Cablevey takes pride in offering superior tube conveyor systems. Their goal is to be the best in customer service, which is accomplished by offering a full range of integrated services including conveyor engineering, installation and maintenance. 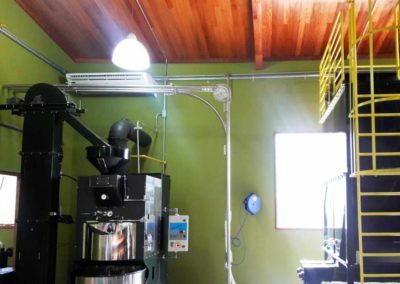 Café Orfeu is enjoying this commitment – their Cablevey system has yet to require any maintenance. 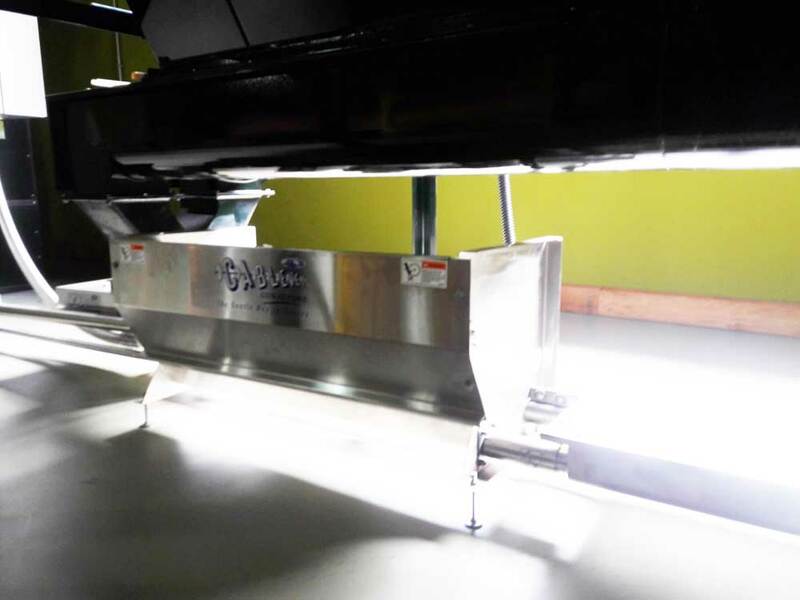 Café Orfeu has had a very good experience using Cablevey systems, moving 500kg of beans per hour. They’ve noted the easy maintenance, low energy consumption, consistent hygiene, and no breakage. To learn more about the tubular conveyors Cablevey has to offer, visit https://cablevey.com/cable-conveyors/ today.